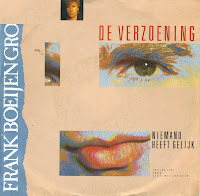 I have collected all of Dutch singer Frank Boeijen's singles (the result is shown here), but his ventures into foreign language have always been difficult to find. 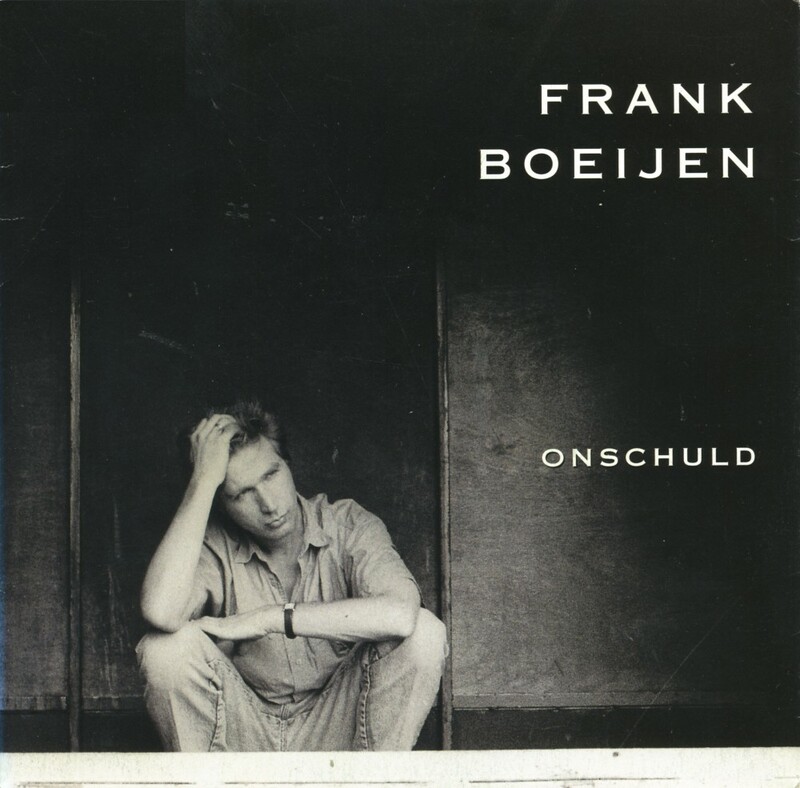 I knew that he'd recorded one single in German, called "Heut' nacht", but even in this internet age, I never found this disc. 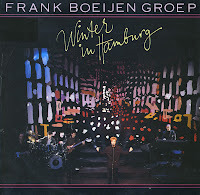 Until I found out, recently, that this German release was not by Frank Boeijen, but the name 'Frank Boyen'. Probably his real name was too hard to pronounce for German speakers. 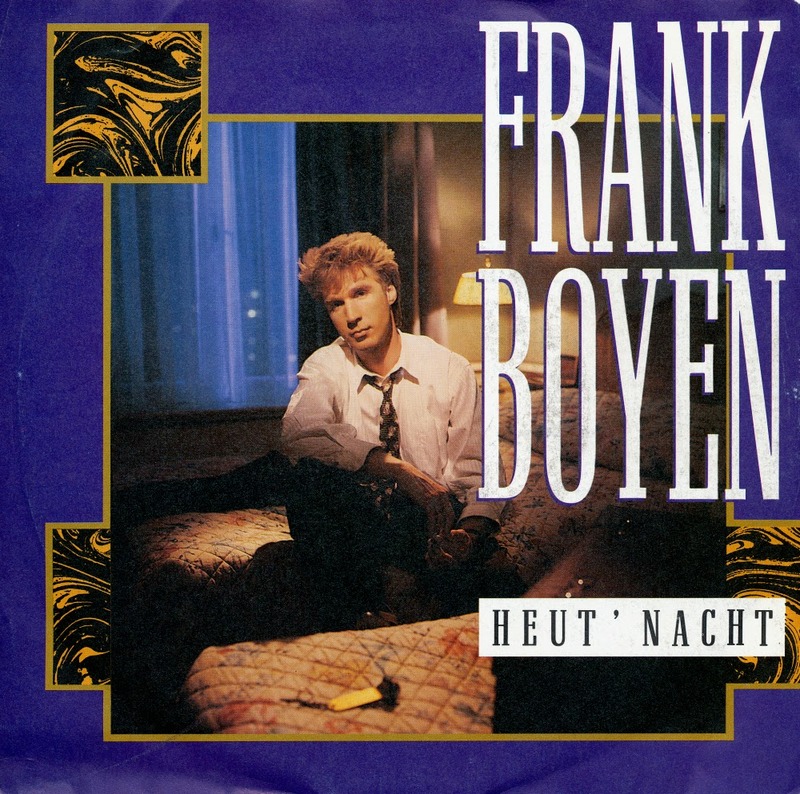 Armed with the name 'Frank Boyen', I found this single within minutes. The indispensable Fun Records in Berlin had it in stock, and along with three more singles and a stack of cd-singles it arrived on my doorstep this morning. I was pleasantly surprised by the B-side, which is a longer version of the track 'Laat mij alleen', translated into 'Lass mich allein'. Both tracks were produced and arranged by Rob & Ferdi Bolland, who are, of course, pretty wellknown in their own right. 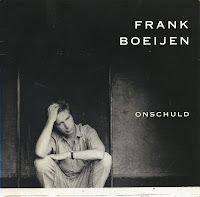 The fourth single from Frank Boeijen's debut solo album 'Wilde bloemen' ('Wild flowers') was the track 'Onschuld' ('Innocence'). 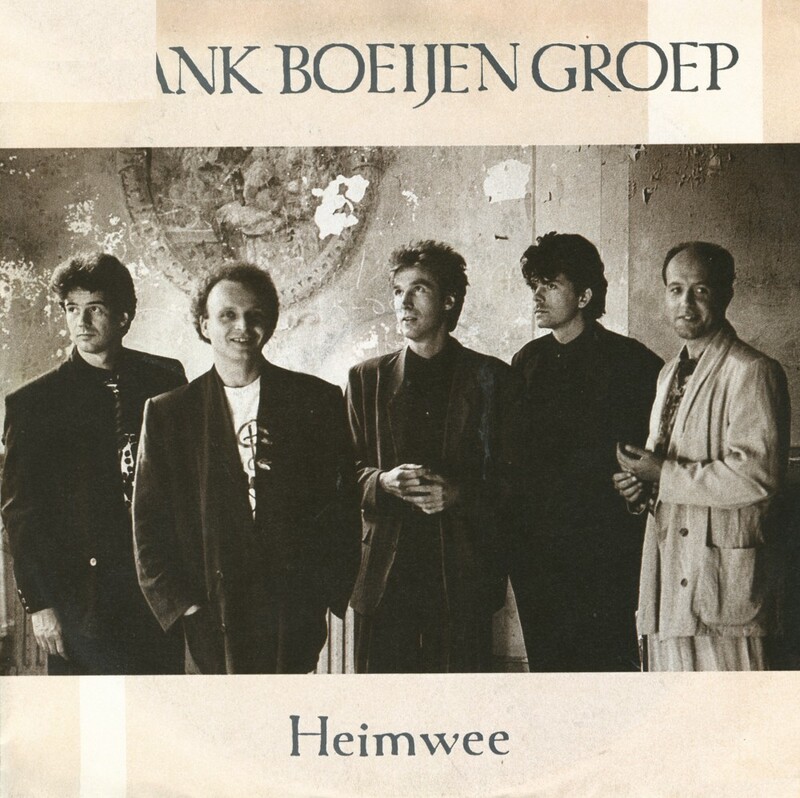 It was re-recorded in June 1992, which didn't help its chart performance incidentally: like the other three singles from the album, it didn't chart in the Netherlands. 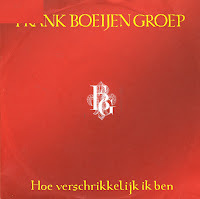 The B-side was recorded for the album together with Henny Vrienten, frontman of the popular Dutch Eighties band Doe Maar. Frank Boeijen recorded the track 'Twee gezichten' ('Two faces') together with Henk Hofstede from the Nits. 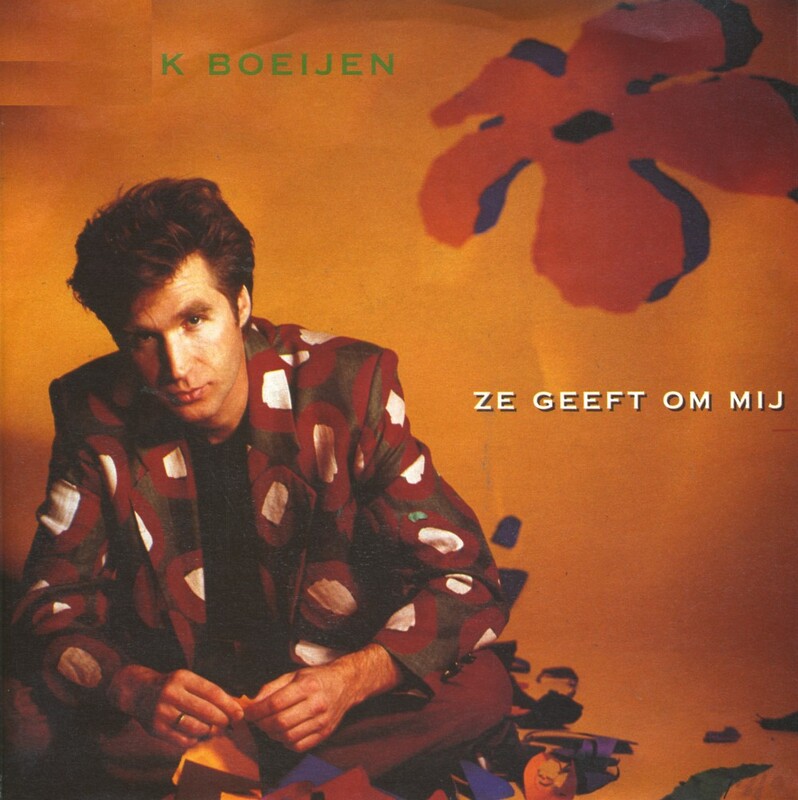 It was released as the third single from Boeijen's debut solo album 'Wilde bloemen' ('Wild flowers'). 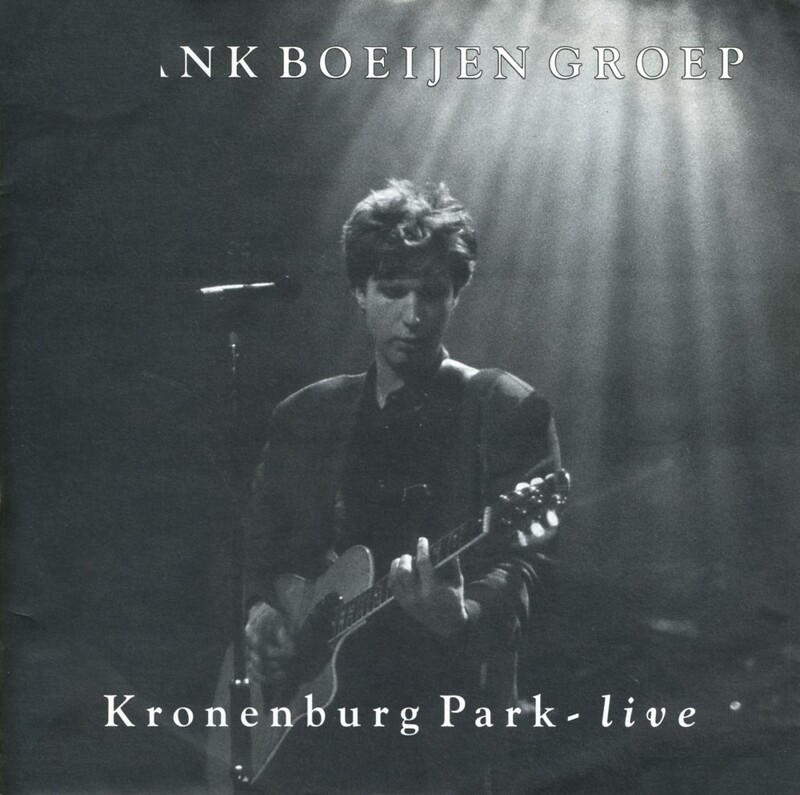 The B-side was a live track, recorded at the Ancienne Belgique in Brussels, Belgium on February 20, 1992. It was a Dutch version of Elvis Presley's famous track 'I can't help falling in love with you'. 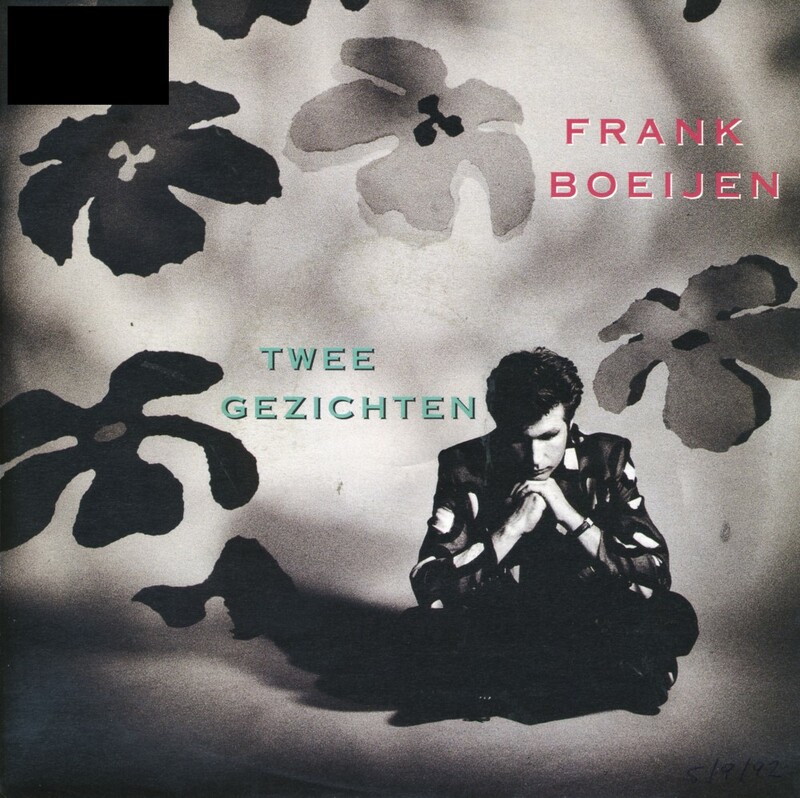 Frank Boeijen recorded a new version of 'Ze geeft om mij' ('She cares for me'), a track from his debut solo album 'Wilde bloemen' ('Wild flowers') when it was released as the second single from that album. The track got an altogether 'warmer' sound. 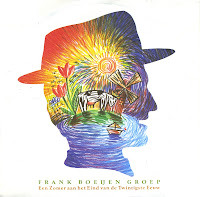 The B-side was a Dutch language cover of Leonard Cohen's 'Suzanne', performed live during the television programme Rotland, presented by Jan Rot. Boeijen recorded that track in the studio with Belgian singer Yasmine some years later. After disbanding the Frank Boeijen Groep, frontman Frank Boeijen went solo. His first solo album was released a year after the last Frank Boeijen Groep album, so fans didn't have to wait for too long for new work from the singer. 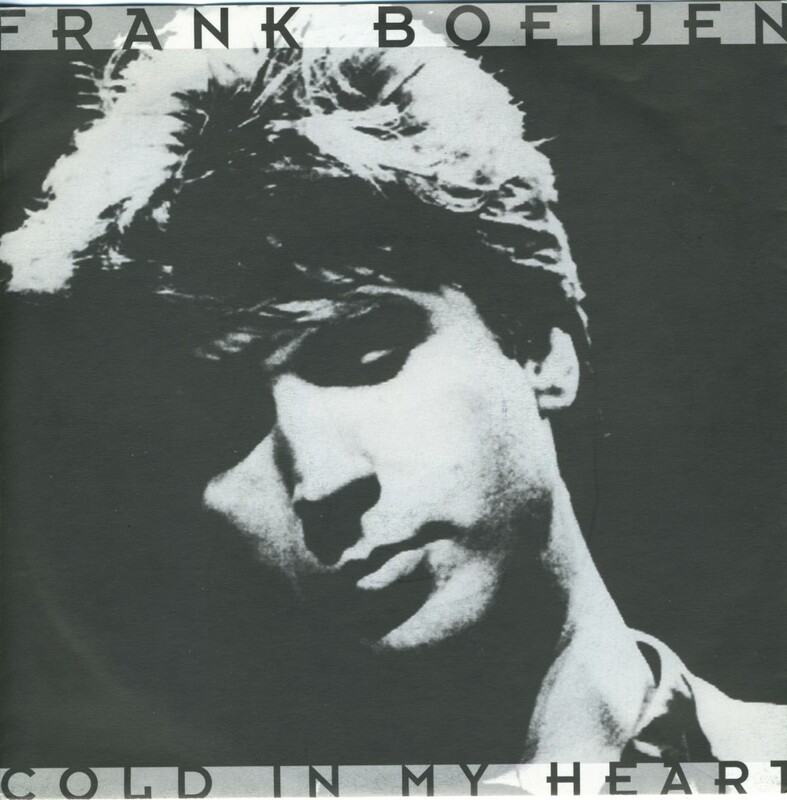 'Koud in mijn hart' ('Cold in my heart') was released as the album's first single in November 1991. 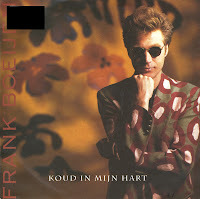 The song was written, composed and produced by Boeijen himself, but the B-side was proof that he wasn't just a lonely singer/songwriter now: that track was made in collaboration with Henk Hofstede from the band The Nits. 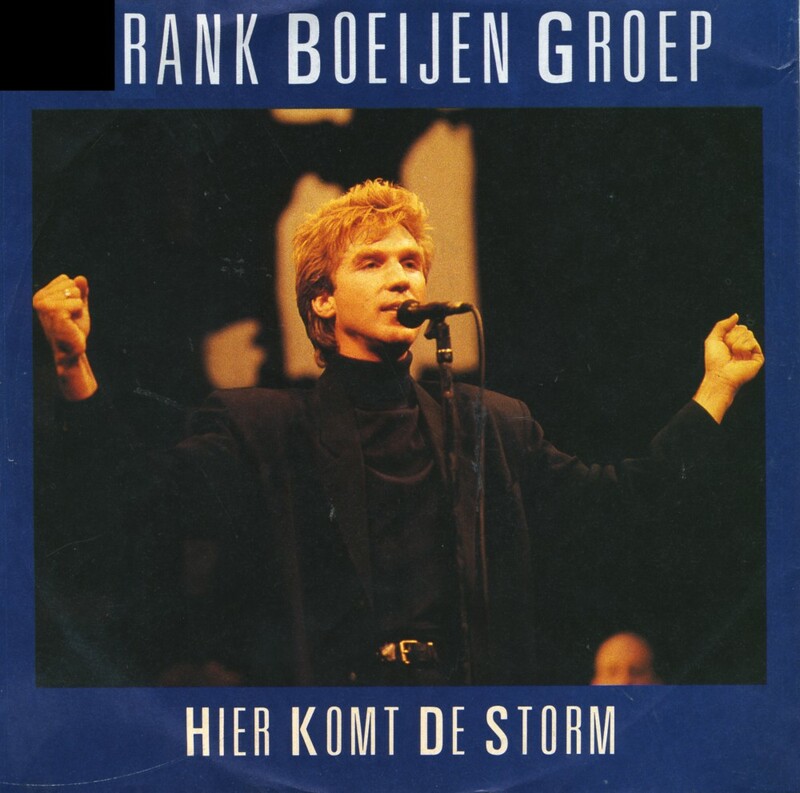 The third and last single from the Frank Boeijen Groep's seventh album 'Welkom in Utopia' was 'Hier komt de storm' ('Here comes the storm'). The single version was heavily edited, which detracted a bit from the track. 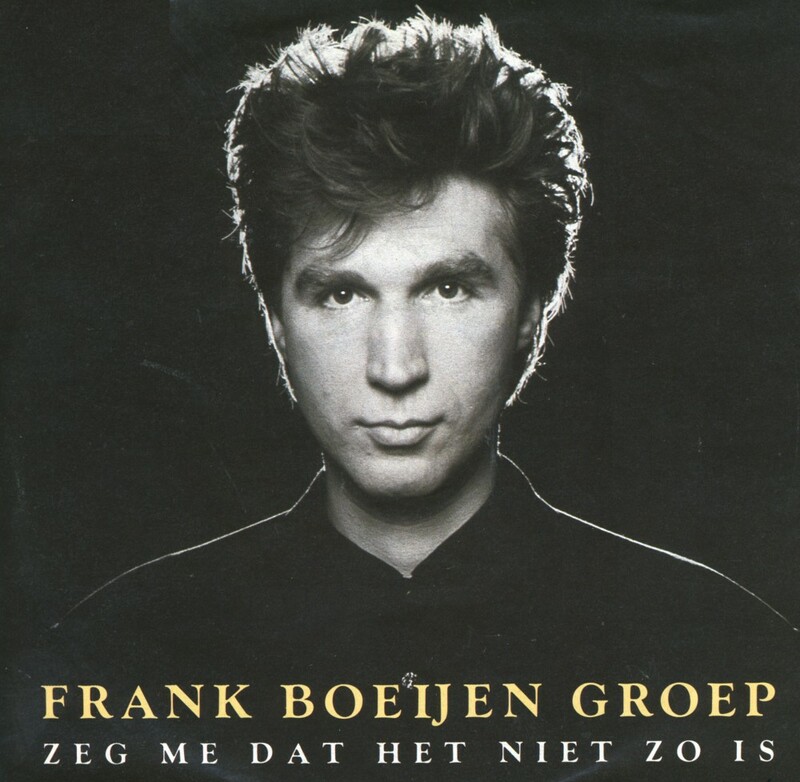 As a result, the single failed to reach the Dutch Top 40. 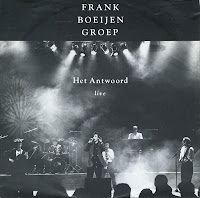 Meanwhile, the band had concluded their theatre tour across the Netherlands and work was already underway for the next album. They had never been as popular as they were right at that moment. Circa 1987, Frank Boeijen had a much-publicized relationship with English television presenter Amanda Redington. 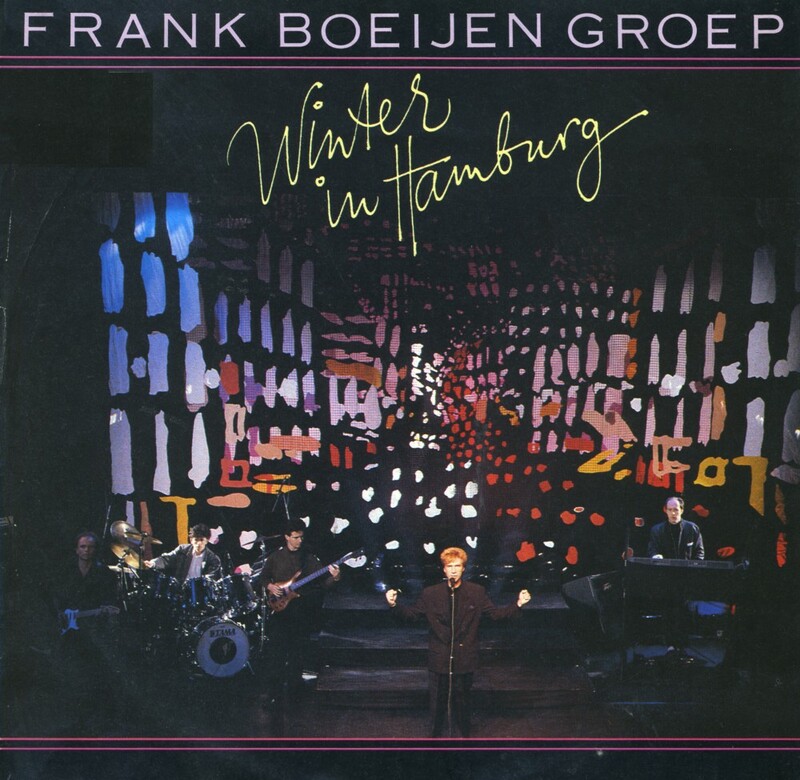 'Winter in Hamburg' could easily have been a description of a trip the two enjoyed together, but in interviews, Boeijen never spoke much about his personal life, so it's anyone's guess. The photograph on the sleeve of this single was taken during one of the band's concerts. 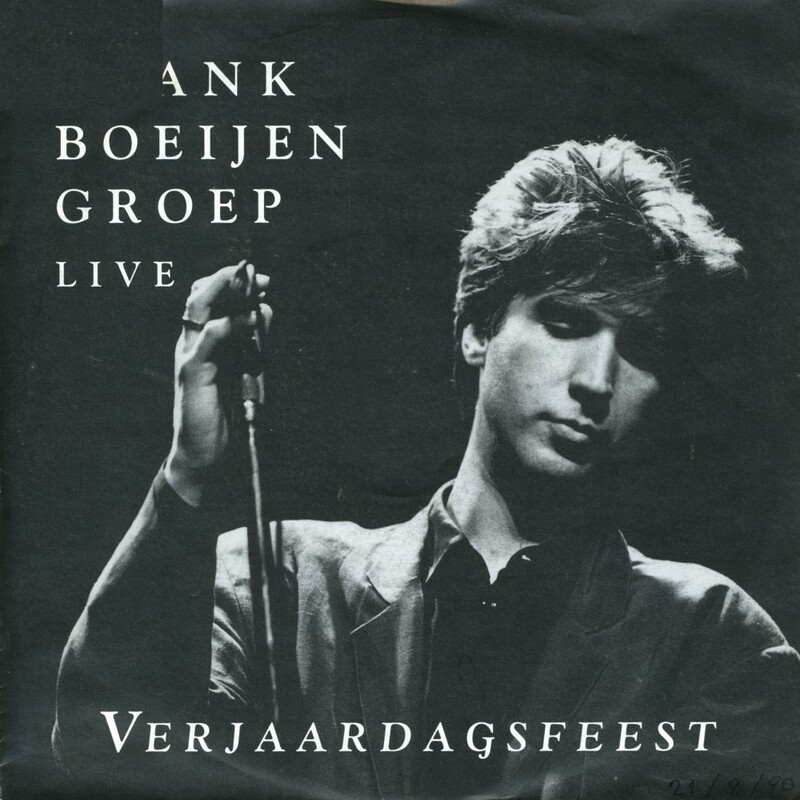 In 1987, the band embarked on a tour in theatres everywhere in the Netherlands, moving away from the club circuit. It was obvious that their music was better suited for this new environment. 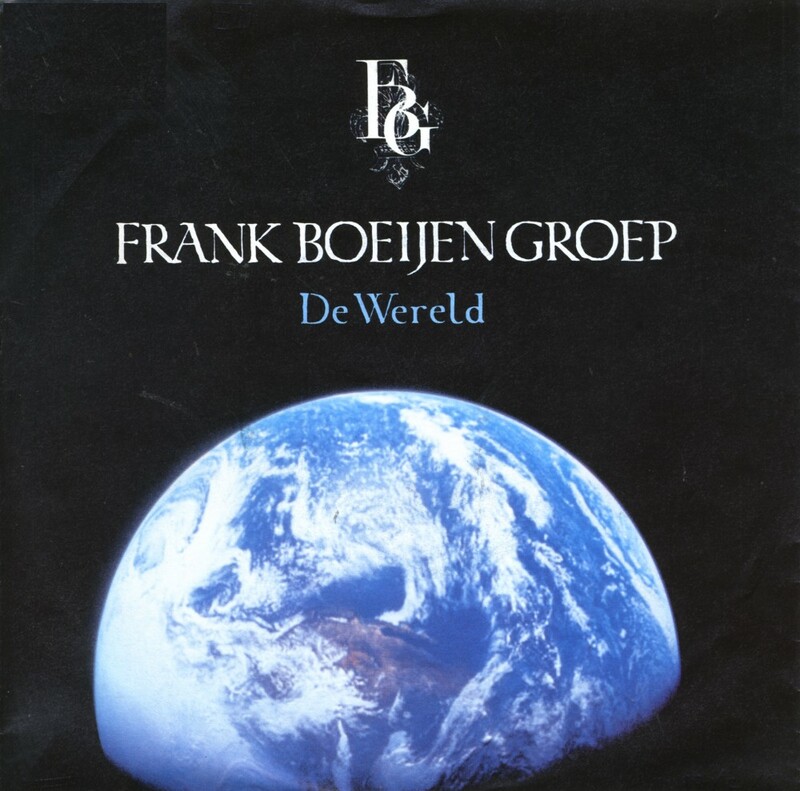 In 1987, the Frank Boeijen Groep released their seventh album 'Welkom in Utopia' ('Welcome in Utopia'). 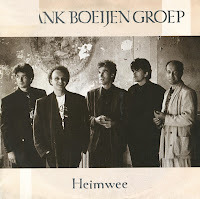 The album featured two title tracks: both titled 'Welkom in Utopia', the two tracks were very different from one another. Number one was the album's opening track, an uptempo track about social circumstances leading to desperate actions. 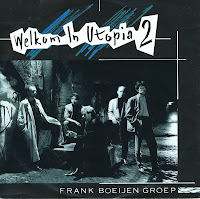 'Welkom in Utopia 2', the closing track of the album and released as a single ahead of the album, was a midtempo track with a more personal lyric. 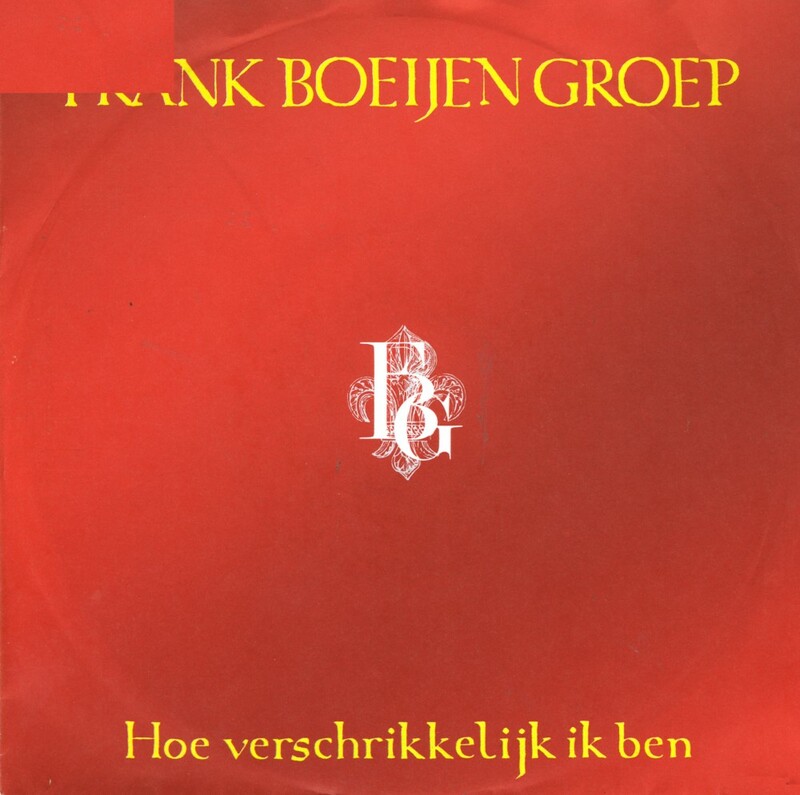 It was a hit for the band, reaching number 18 in the Dutch Top 40. Although none of the singles from Frank Boeijen's debut solo album charted in the Netherlands, the record company still thought it might be good to try and launch his career abroad. Two songs, 'Koud in mijn hart' and 'Vaarwel' were translated in English by J. Balin and released on this single. It was released in some European countries, but not in the Netherlands. There was always something quite embarrassing about 'De verzoening' ('The reconsiliation') by the Frank Boeijen Groep. 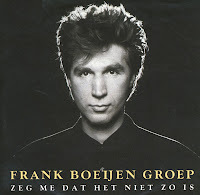 Frontman Frank Boeijen wrote the song with a very personal lyric, leading to a chorus that proclaimed 'Heb me lief' ('Love me'). During live concerts and television performances this led to hysterical audiences singing along to those lines, something that always struck me as something otherworldly. 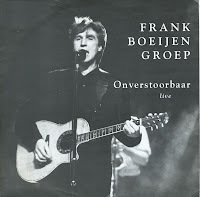 Anyway, the song struck a chord with many people, which led to it becoming a modest hit: it reached number 32 in the Dutch Top 40. 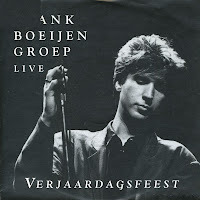 The response endures to this day: whenever Boeijen sings this song, audiences sing along as if their lives depend on it. I just chuckle whenever I notice that. 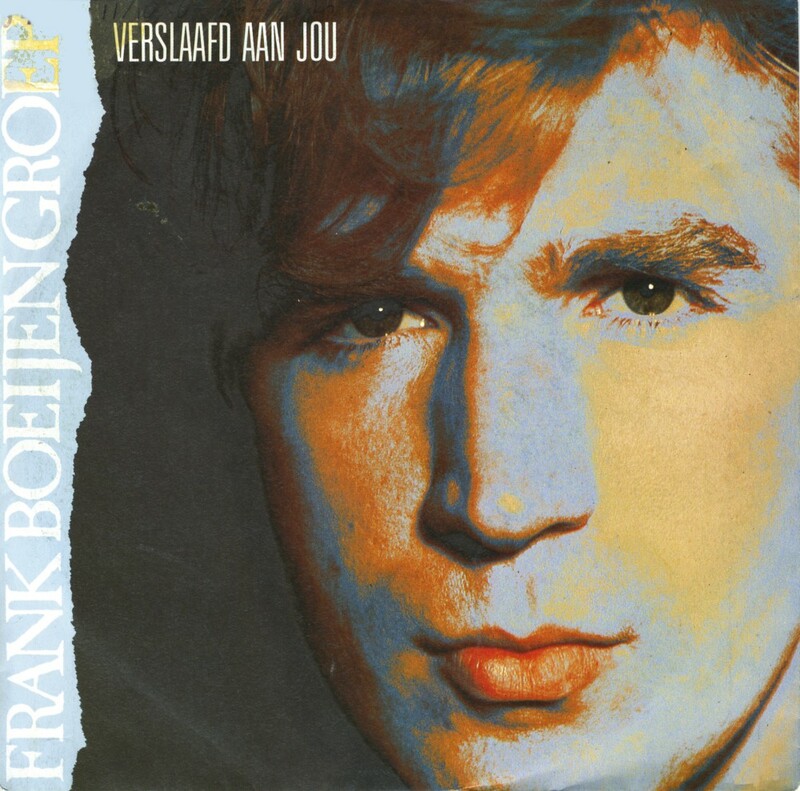 'Verslaafd aan jou' ('Addicted to you') was the second single from the Frank Boeijen Groep's 1986 album 'In natura'. 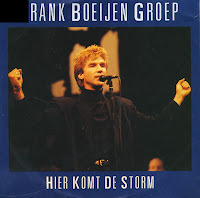 Released in September 1986, it reached number 34 in the Dutch Top 40. The single version was slightly shorter than the album version of the track. There were no signs yet that the next single would become the big hit it would be.